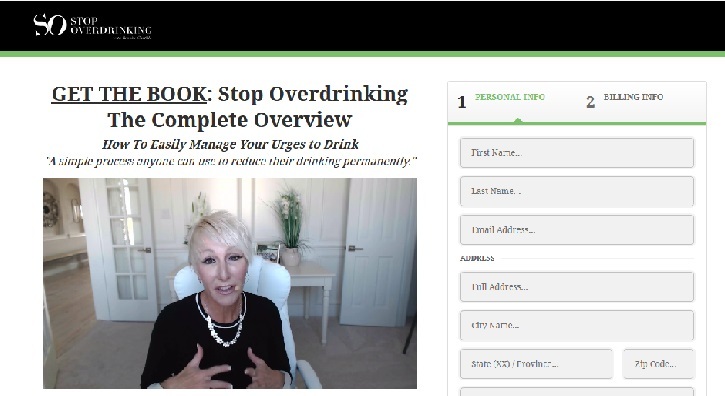 Healing Liver Cirrhosis: Stop Over-Drinking by Brooke Castillo - Sounds interesting. Stop Over-Drinking by Brooke Castillo - Sounds interesting. I haven't read this book, but it popped up today as a Youtube ad, and I was intrigued. Thought there might be some people visiting this site who may want to see this. PLEASE NOTE.... If you have cirrhosis, you really should stop drinking COMPLETELY. But I also realize that some people really struggle with the idea of going cold turkey, so maybe this book could turn you around, little by little? It's like how, when there's someone standing at the edge of a bridge, you can't just tell the person to get down. It's a very slow, gradual process where a cop or counselor has to slowly talk them down. I have not read this book, I can't vouch for it's content, and I've never met this woman, but I wanted to share this regardless. Brooke Castillo says that she's completely lost her desire to drink alcohol. Apparently the ebook costs $7, but that sounds very inexpensive to me. I know some e-books are worth 100 times what you pay for them (I bought an e-book for $47 that taught us about the Berkson Protocol, so it was worth it's weight in gold). 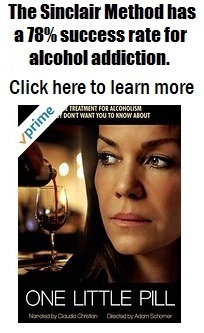 This is a lot cheaper, and if it really can help someone to stop drinking... it's priceless.